*This article is a contributed article from “Bowo”, who watches and cheers on Seikatsu Kakumei’s activities. *Bowo, thank you sincerely for your coverage and written contribution. I’m the steel-housing maniac Bowo. Today, at a housing trade show, I heard that the famous ‘That Person’ was doing customer service, so I came to see. Yes, the Saitama Shintoshin Cocoon City Housing Trade Show. The target was Aqura Home’s trade exhibition. the wooden architecture of Aqura Home didn’t immediately claim my interest. As someone who performs above the regulated standards, I have my doubts. Are these houses being made in an outdated style, reeking of the Showa Era? may seem old-fashioned and outdated, but let’s refute that, shall we? Let’s prepare with “That Person”. ‘That Person’ Wasn’t a Human!? With that, I arrived in front of Aqura Home. Hmmm. That’s unexpected. Is this really a wooden building? Current wooden buildings sure are fashionable, huh. What a wide entrance! Well, I guess that’s natural with it being a trade show. Rubbing its hands and moving its body closer as if to say “prey has arrived”, it notices that a customer has arrived through the ceiling surveillance camera and moves to the entrance. I feel like I’ve suddenly jumped 3 eras. What? So, you’re going to move around and inform me? O…kay, then let’s go, I guess. But, is there really no business person? Is there really no human here? Led by the skillfully-moving Pepper. A giant LDK with stairwell. Well, it’s nice. Of course, it’s an exhibition. Pepper explains using hand and body gestures and its chest tablet. but since you’ve got it on your chest, it’s convenient, huh. Just like that, I was also led around to the kitchen and bath. Without hitting into any walls, it really moves around with grace. Meanwhile, my home cleaning robot practically cuts the walls. Pepper’s voice comes across well, speaking calmly in a way that’s easy to understand. Thanks. I really understood the floor plan of the first floor. So, next is the second floor. Wait, Pepper, won’t you come with me? Why!? Won’t you get lonely? Oh, is that so. You can’t climb stairs, huh. Sorry about that. Huh? This house…has no elevator, huh. Yeah, so there was another Pepper there. Isn’t that kind. Does it remember me? From the first floor, huh. Alright, continuing on, aren’t you going to show me around the upstairs floor plan? Is this not a large room of over 18 tatami in size? a 3.5 tatami study? That is a den. A DEN. Oh, so this is the rumored house with the giant storage room, is it? This space between the first and second floors can be used skillfully. Pepper, this must be what you wanted to show me! Now I believe you, let’s go up to the second floor! Alright, moving on, aren’t you going to show me the second floor floor plan? 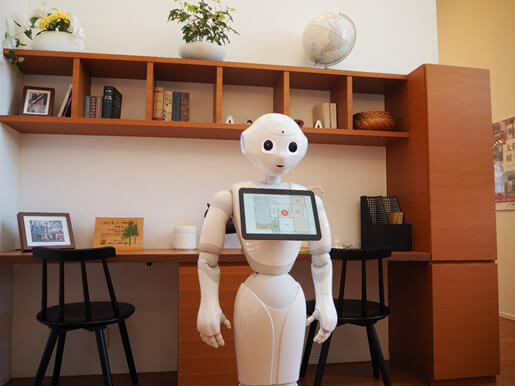 Even on the second floor, Pepper gave information just like a person. So, about this model home’s floor plan. But, for a housing maniac like me, I’m not going to choose a house for its floor plan, design, or interior. The most important thing is its foundation. Its framework. Design alone isn’t going to protect your life and property, you know. For the first time, won’t you tell me about Aqura Home’s construction. You’ve got me there, Pepper. But, the most important thing is earthquake resistance. no matter what you do, it’s not going to stand up well against an earthquake. Wait a minute. Aqura Homes are earthquake-resistant!? But, I wonder about the next question. I’m going for it. That deciding line! actually, I’ve always longed for the warmth of wood. But, but, wooden housing is expensive…! But, at such a low price, can you really have quality this high? Pepper: “High performance and quality balanced with value is Aqura Home’s greatest feature. High performance and quality buildings are built at an agreeable price, and we are constantly researching. For building a home with truly high cost performance, all you have to say is Aqura Home. Huh, is that so. Finally. Finally, Pepper. You really wanted to be a referee; I who came to the housing exhibit was perfectly refereed by Pepper. All of you housing makers across the country! I won’t say anything bad. You should have Pepper do your customer service. It’s not worth having businesspeople around on weekdays when few customers come. Efficiently have the robot do things that you don’t need to be human to do, and save your resources for the things only people can do. If you do, from the perspective of us buyers, it will help your housing become even less expensive. I see, of course, for the leader in high quality, low cost housing, it’s Aqura Home, huh. The stand-out difference from other housing makers is in the speed of their management’s judgement. I’m starting to come off like a rider, but this time, Aqura Home’s Pepper humanless customer service system was produced by this company. wouldn’t you like to first consult with a company that has performance? They do everything from event rentals to robot event planning and operation, to system development. This article was a contribution from a writer with momentum. The parts with the greatest effort have been emphasized, but the facts are not mistaken. We have published this after the elaborated descriptions were confirmed by our company. 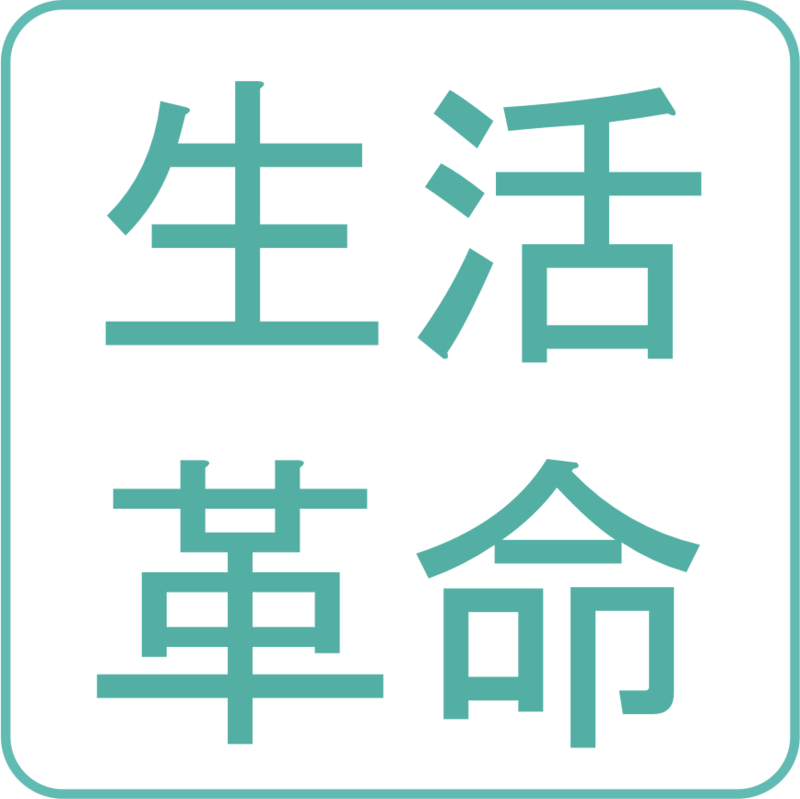 There are no mistakes in the subject matter, but in response to our customers’ requests, a human (Aqura Home’s dear salespeople) customer service system menu has also been prepared as a supplement.